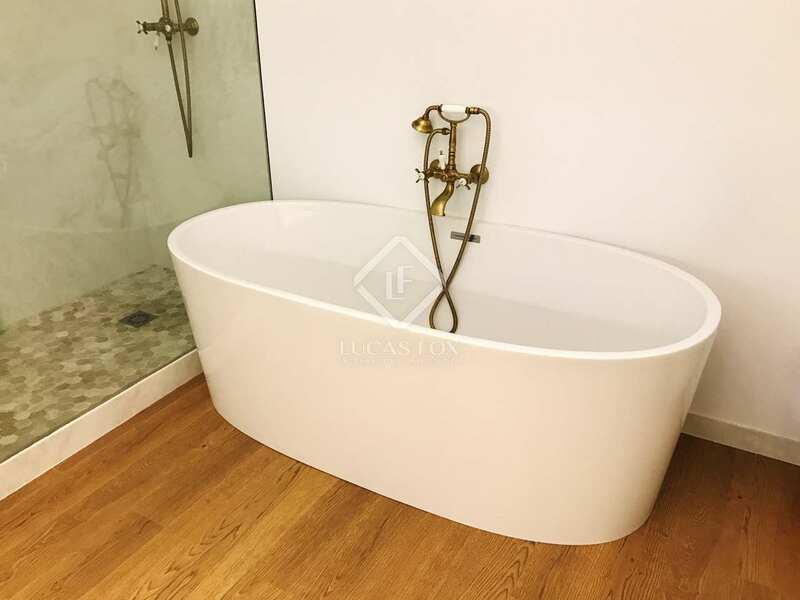 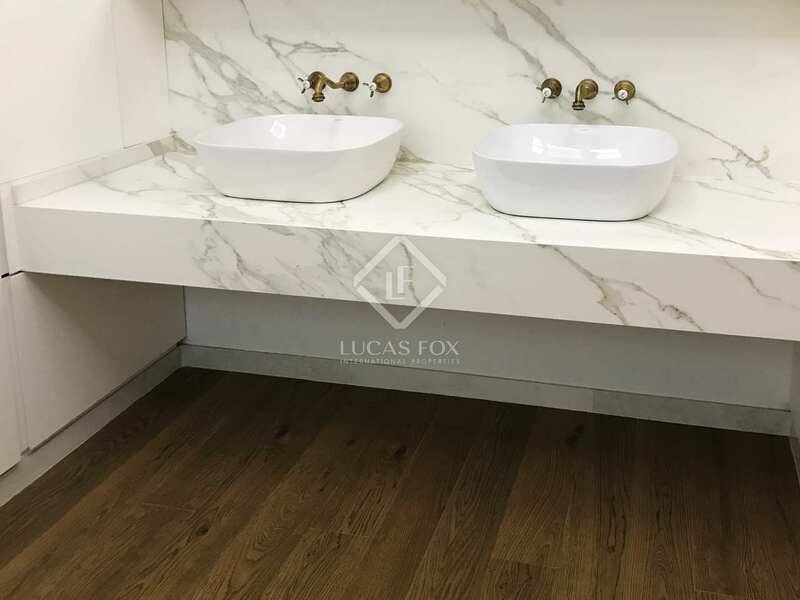 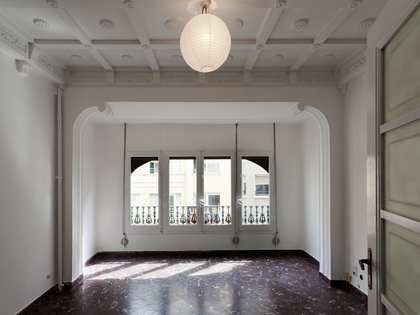 Designer apartment with luxury finishes for sale in a central location in a well maintained historical building. 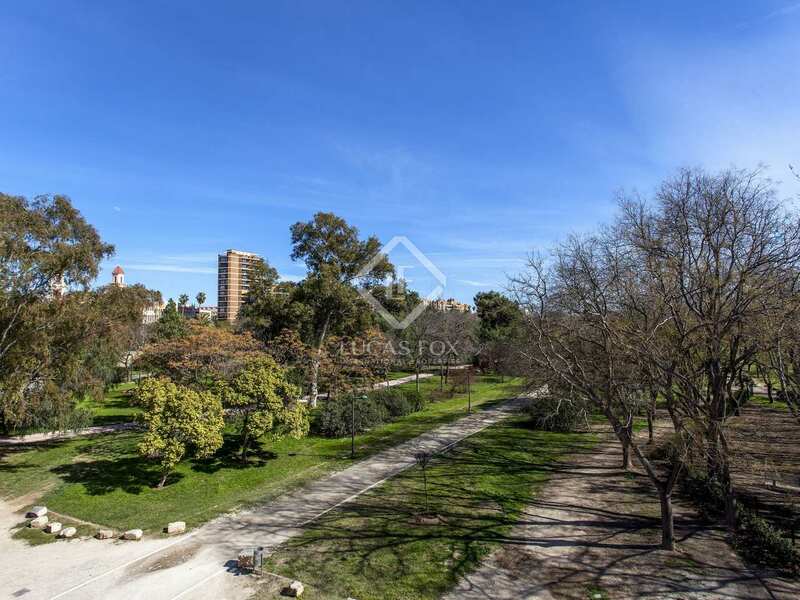 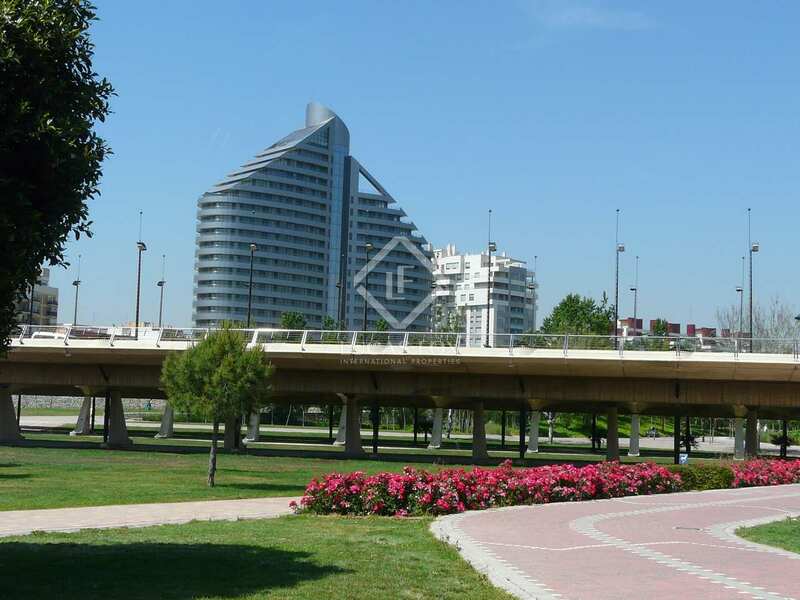 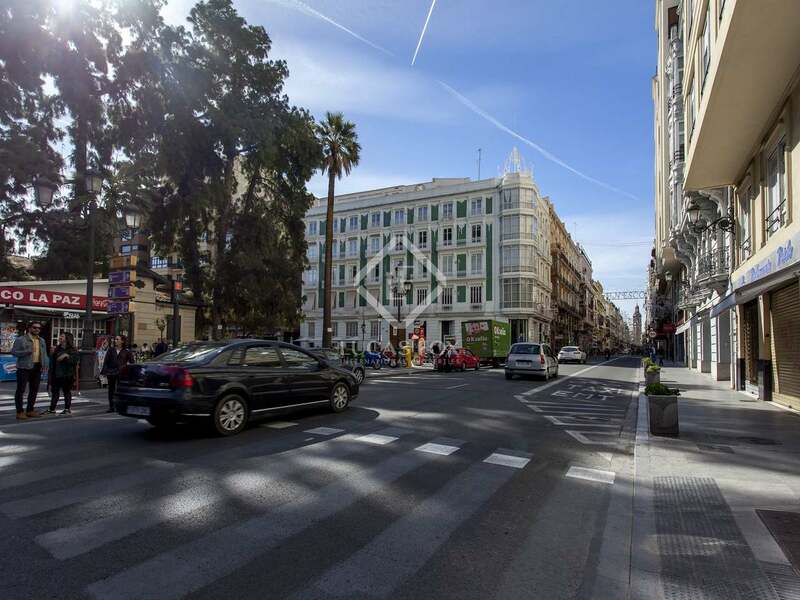 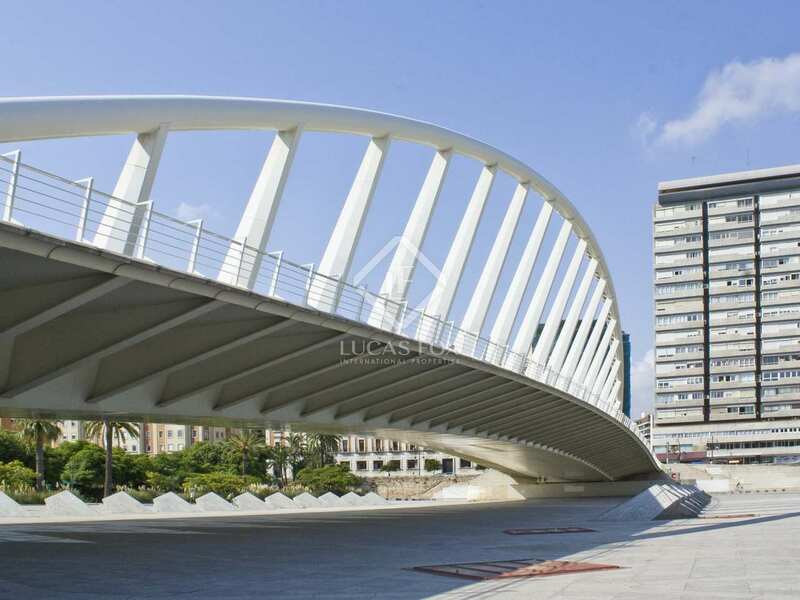 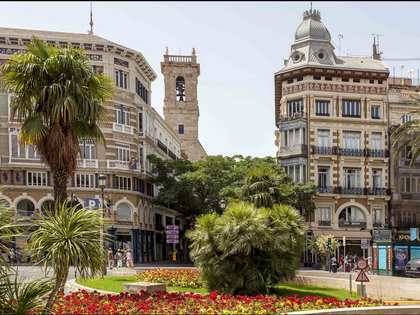 Close to the river, Alameda metro station and just a few metres from Calle de la Paz and the start of Calle Colón. 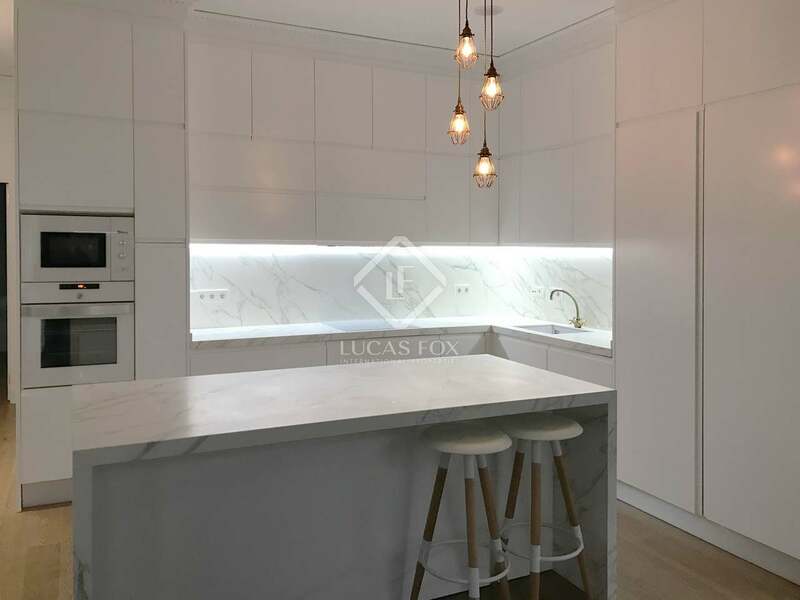 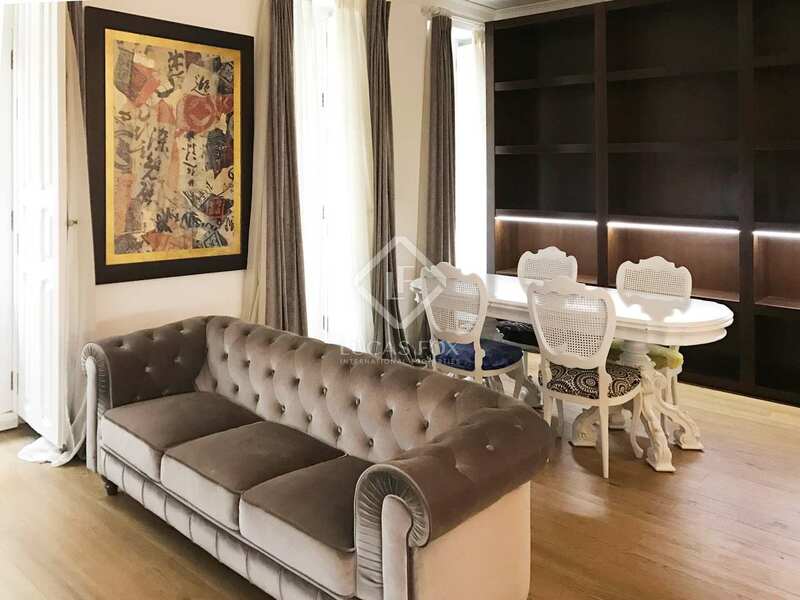 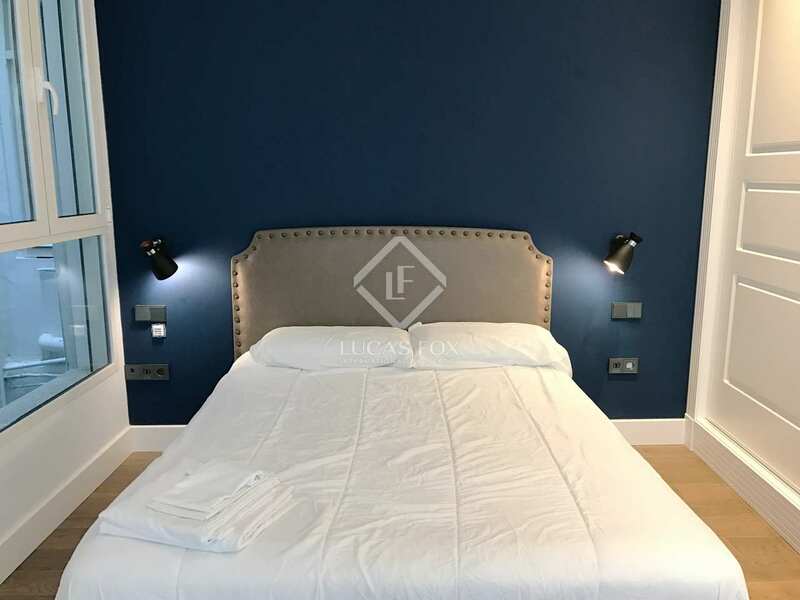 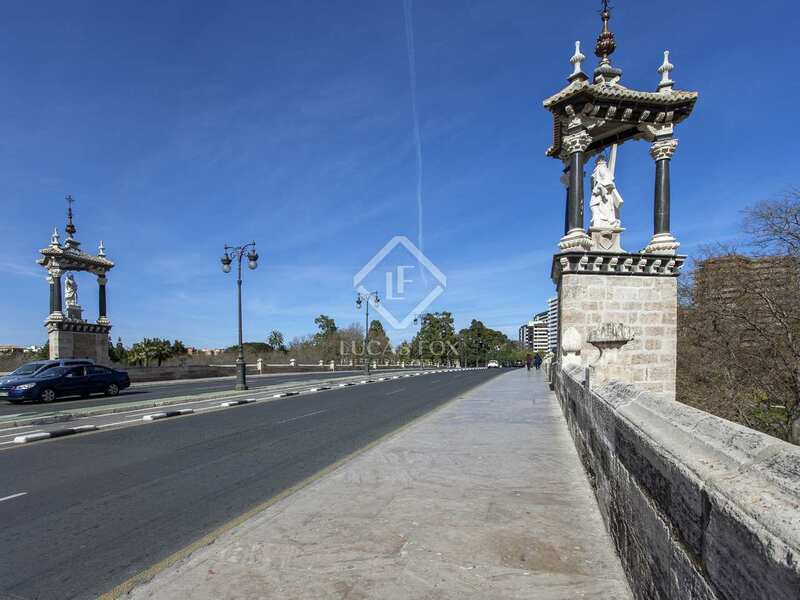 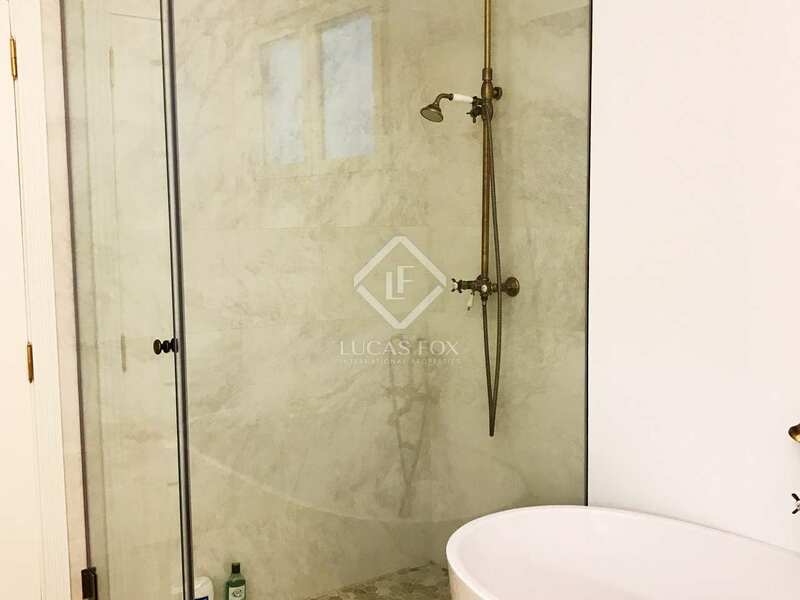 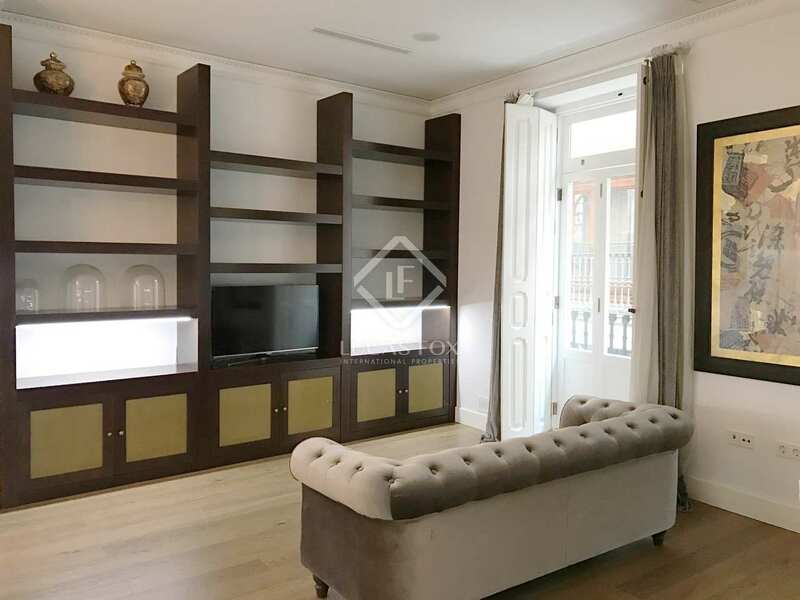 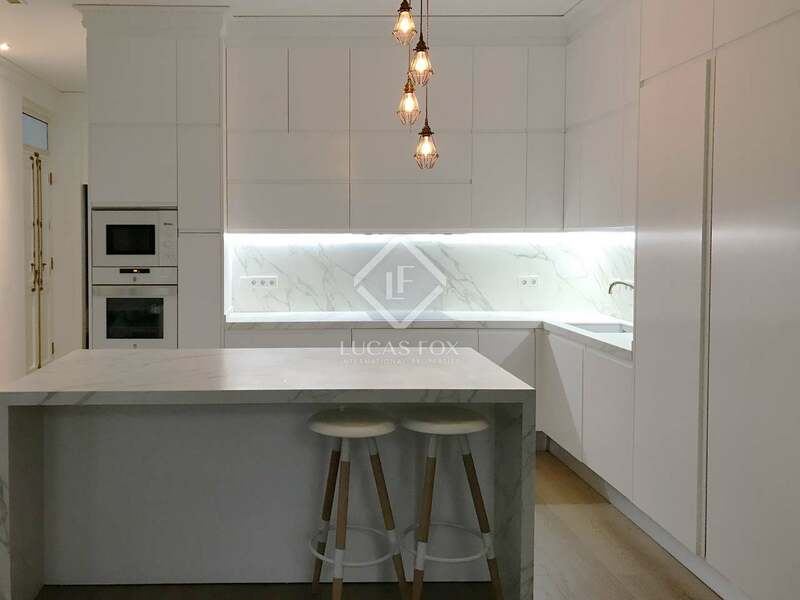 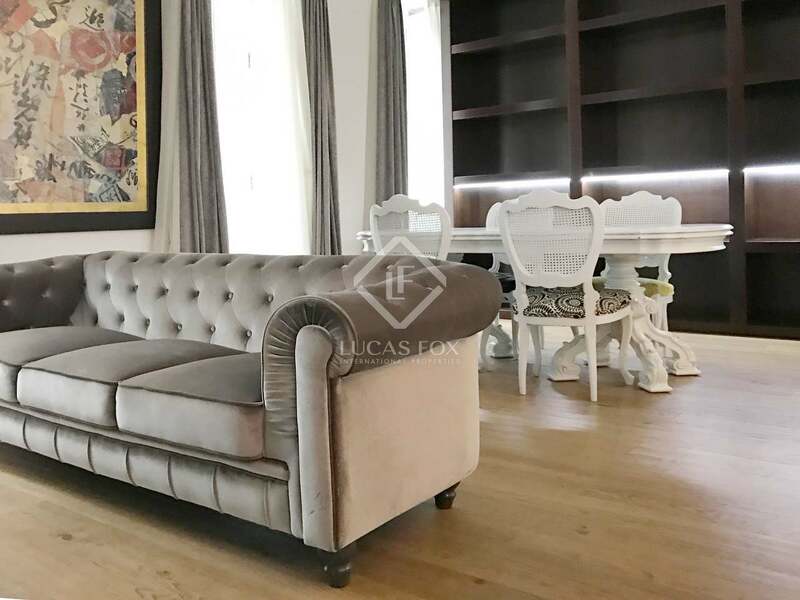 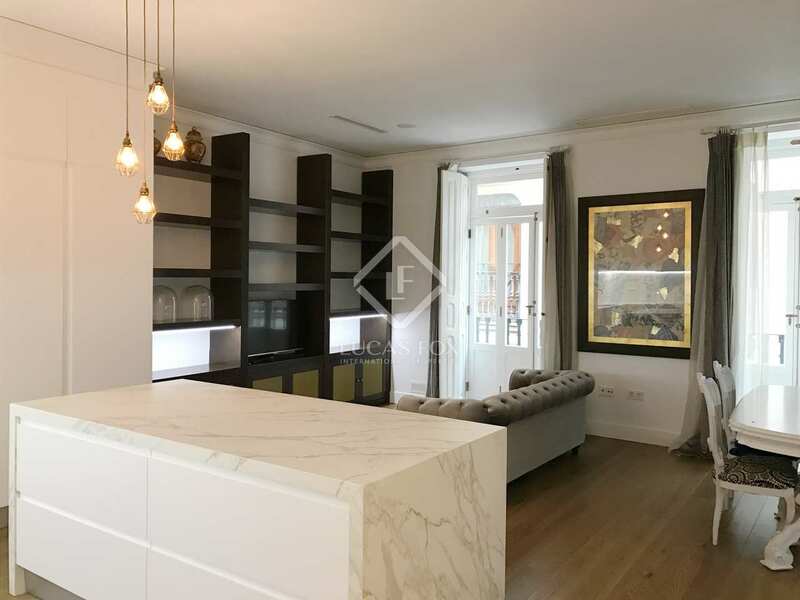 Exclusive design apartment, ready to move in, located strategically close to the river, Calle de la Paz and beginning of the Calle Colón, a central location in a well-preserved historic building. 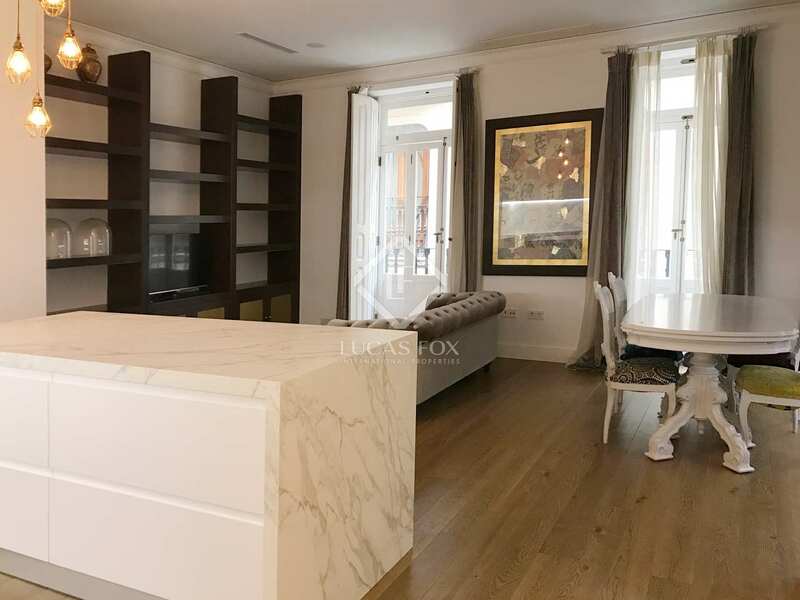 Luxury qualities and finishes, all exterior, with 3 balconies in the living room, 3-metre high ceilings with mouldings, air conditioning, piped music throughout the home and a modern layout. 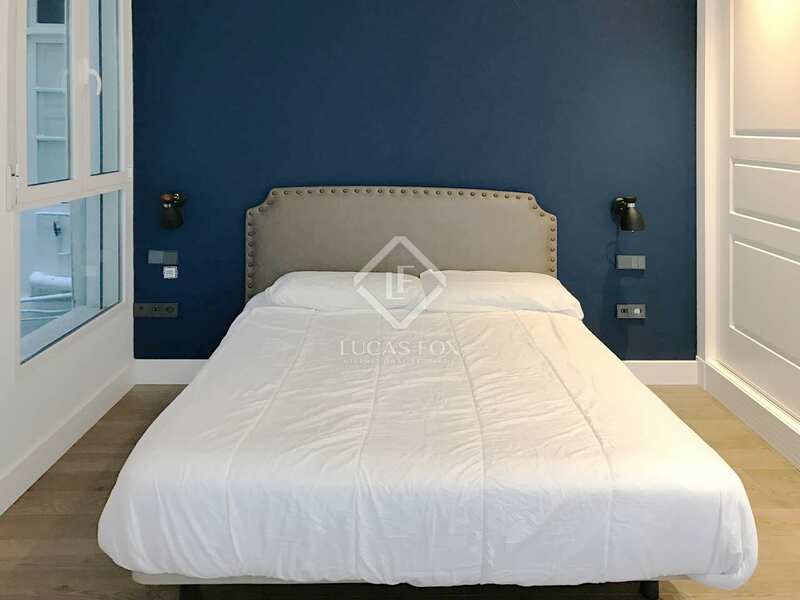 All the carpentry of the 'property is made to measure, and there is a large bedroom with a double bed and headboard, large wardrobe and 2 large windows and huge complete bathroom. 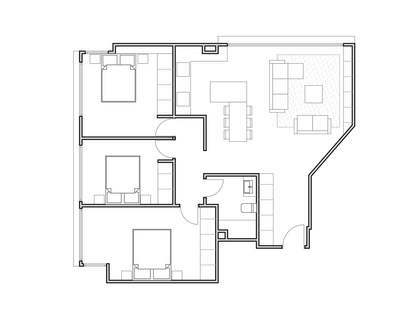 The laundry room with space for a washer and dryer and the bathroom with a designer bathtub and separate shower are located together. 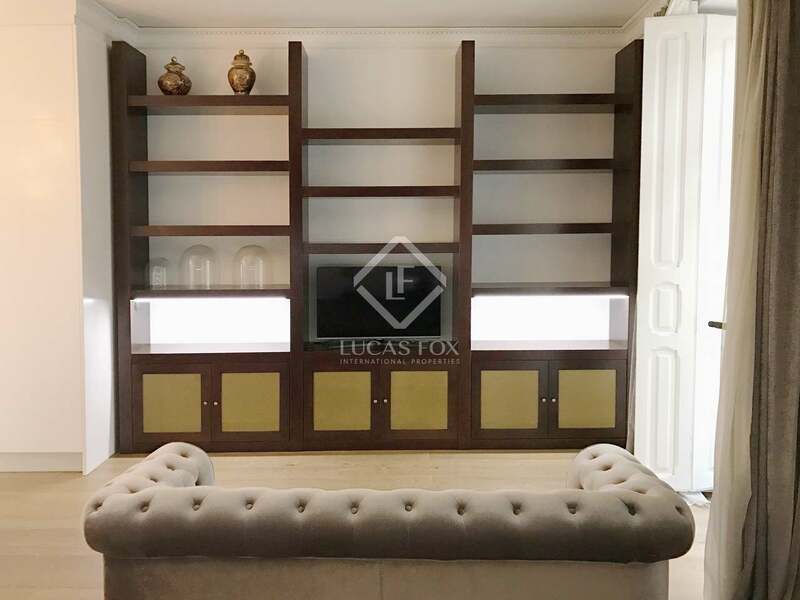 All walls are wood clad and feature spacious closets. 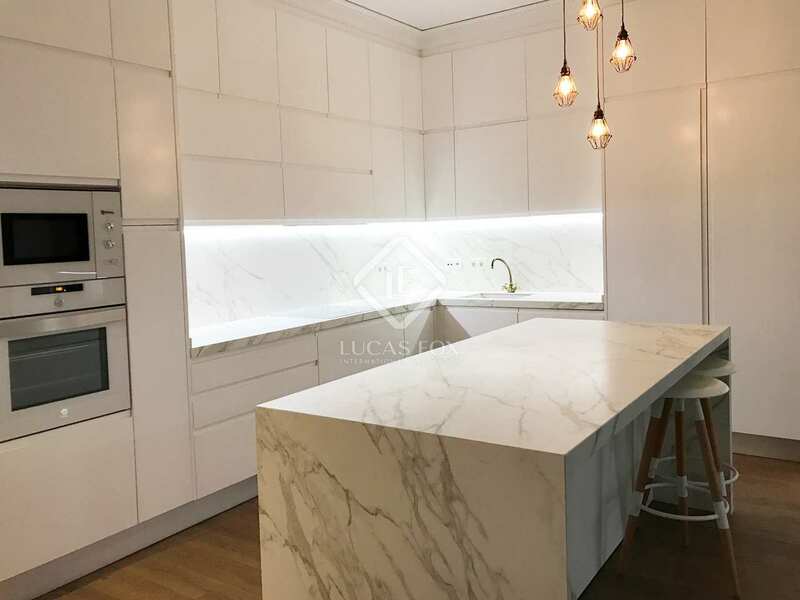 The centrally located kitchen is equipped with the best appliances including the oven, microwave, dishwasher, fridge and freezer, all made to measure and with a central white marble island. 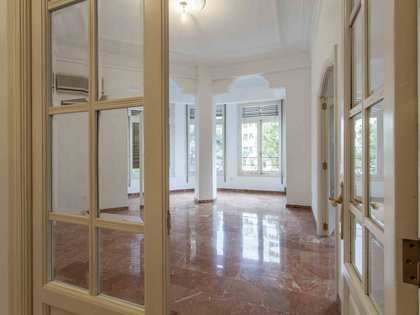 It can be sold with tenant and lease of 1000 euros per month. 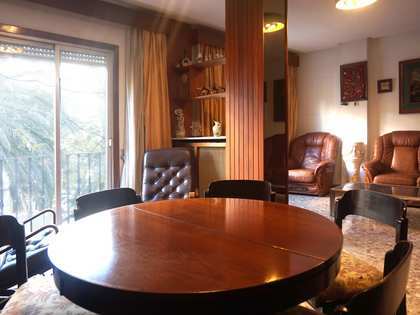 A property suitable for living or investing. 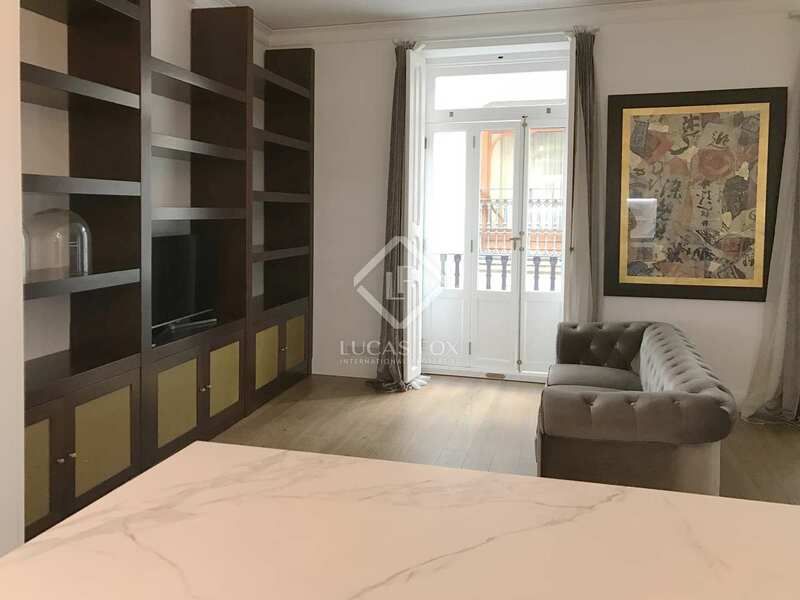 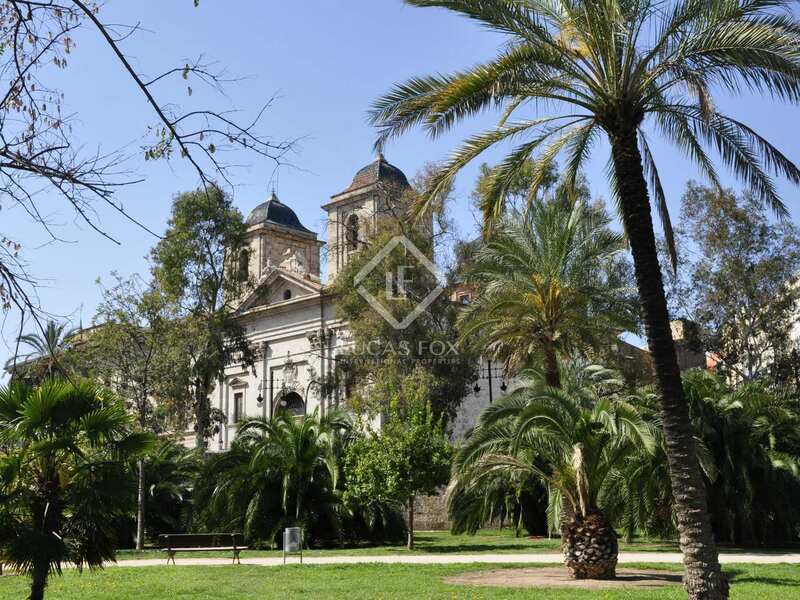 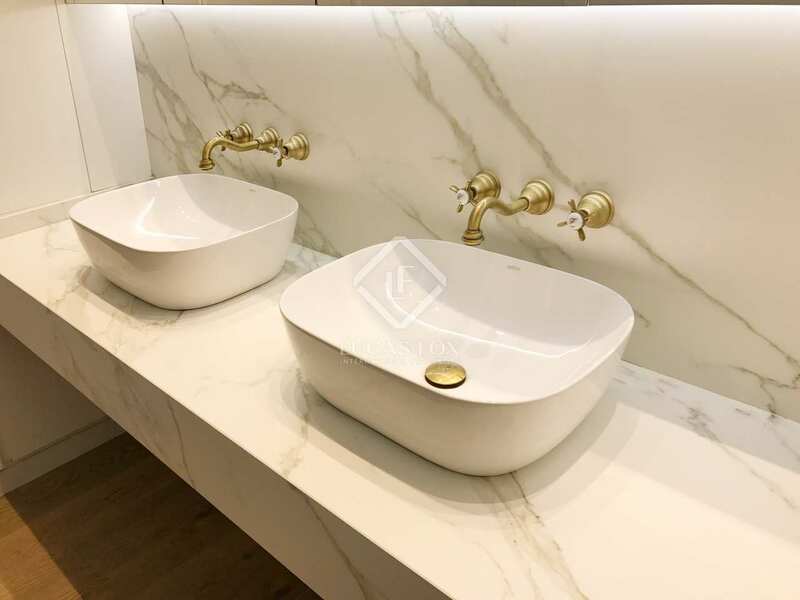 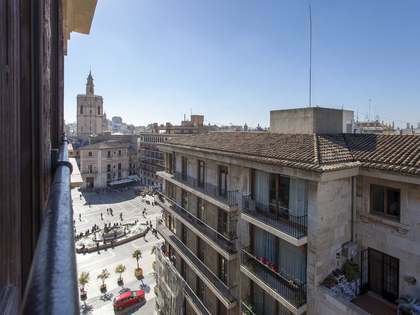 Central location, a few metres from Calle La Paz, Calle Colón and Plaza Alfonso el Magnánimo, in a historical building close to the Turia River, ner Alameda metro station.